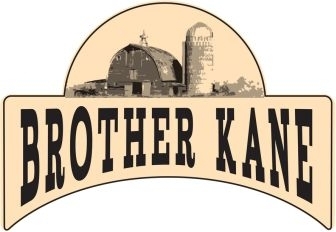 Brother Kane Jalapeno Potato Chips - The piquant jalapeno pepper perks them up perfectly. Enjoy this Brother Kane Jalapeno Potato Chip. They are great with burgers, enchiladas and just for snacks. Whenever we play cards or board games they are essential !